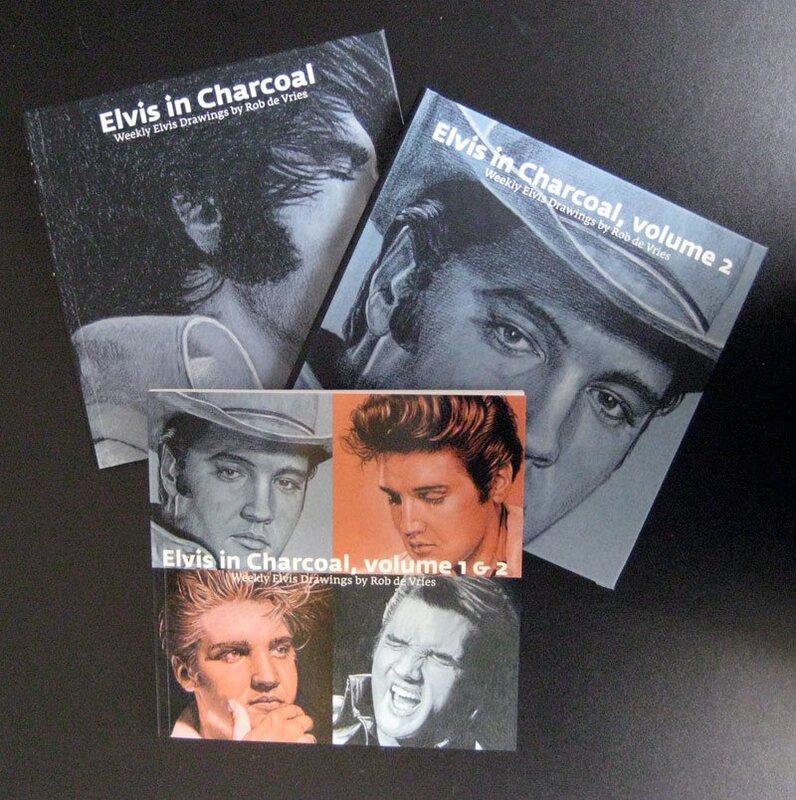 There are 2 new “Elvis in Charcoal” books! 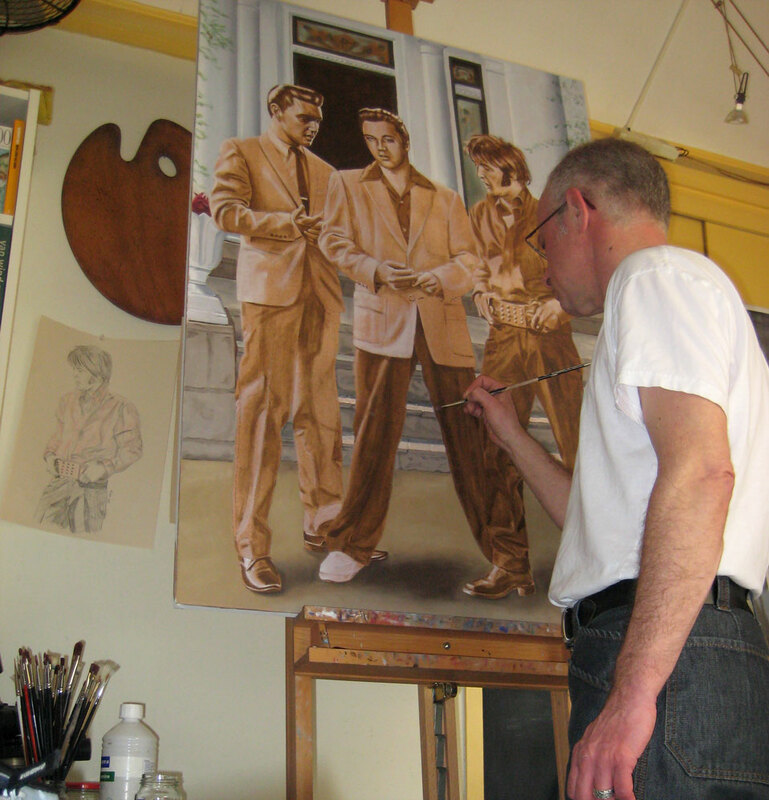 And of course The first volume from 2013 is still available. – Volume 1&2, paperback, both hardcover volumes combined.